Planning a weekend trip out of town? Hurray. Prepare yourself. However silly it may sound but carefully make a list of everything you need to carry because the last thing you want is to get stranded because of not having something important. 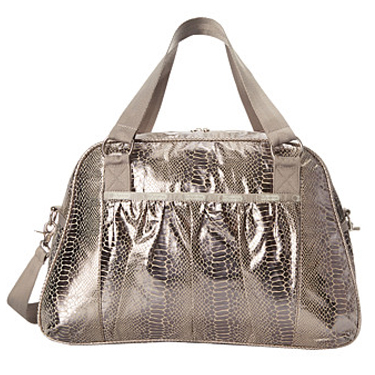 Start with a bag, yes, an awesome weekend bag that will just get you in the mood. 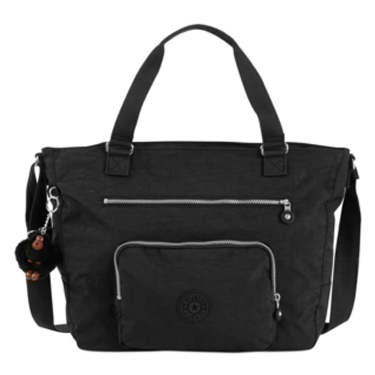 A super functional and stylish bag, at a great discount. Choose now. 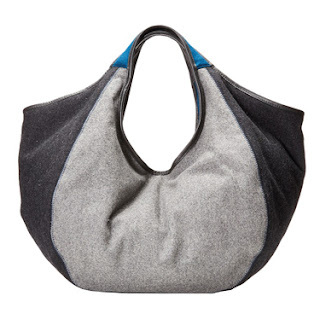 This amazing Hobo is perfect for your carry on accessories and make-up making your essentials handy, and in style. 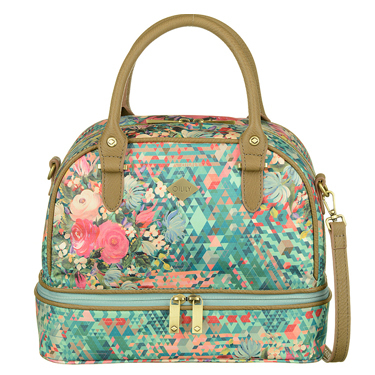 Cute girly print with pastel colors make this satchel truly special. Unzip to make the bag bigger. 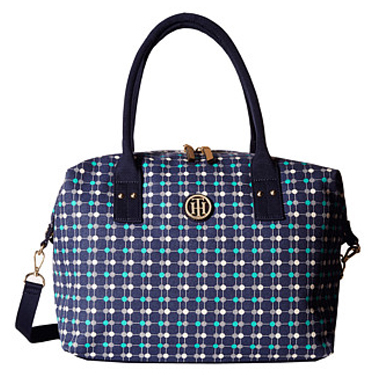 This tote has great space and style for this price. Use it as a travel bag, shopping bag, or just a handy bag. 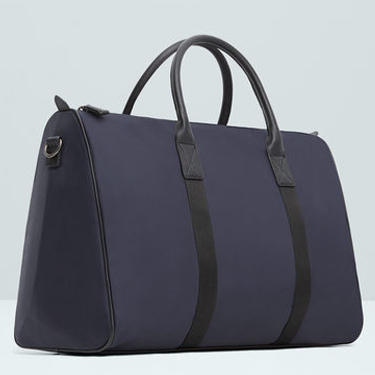 Although the name says Man, but there’s nothing manly about this bag. 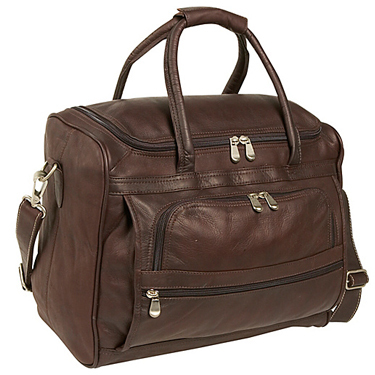 This smart, neat bag is perfect for any person who prefers precise and proper. Very functional and perfect for the weekend. This seemingly small bag has a lot of room in it. 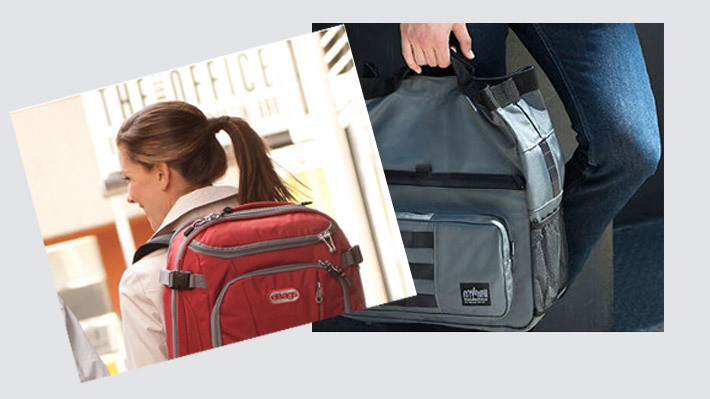 Keep all the essentials you need handy and just be carefree. It’s a Tommy! Very stylish and very functional. Perfect for a weekend. Just trust it. 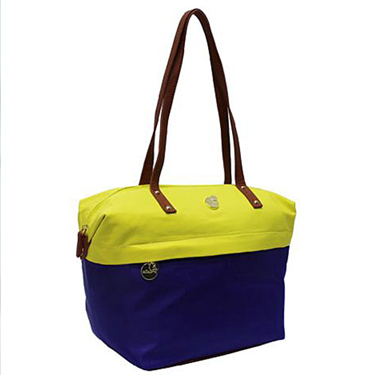 This rolling tote fun, stylish and functional, all you need in a weekend bag. 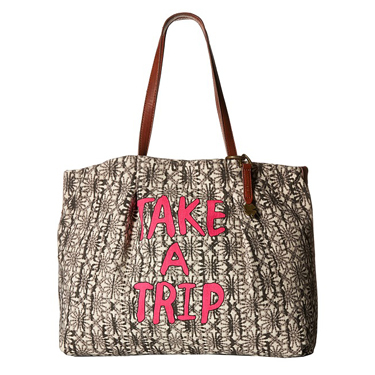 And oh, you can carry it on your business trips too! 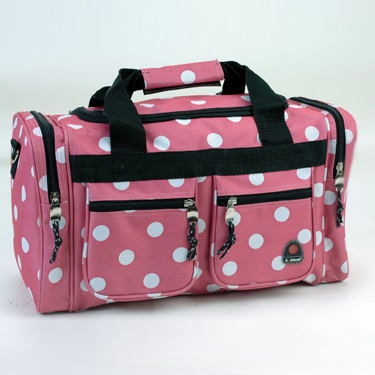 Polka dots pink bag. 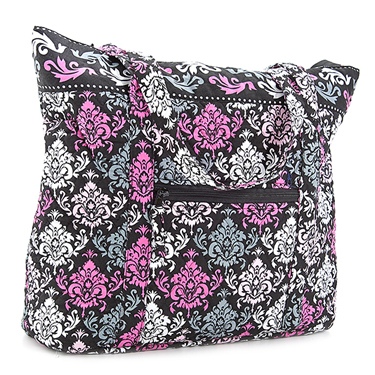 This carryon tote is roomy and with so many pockets, it’s very functional too. Do we need to say anything about its style? There’s color and class to this tote. 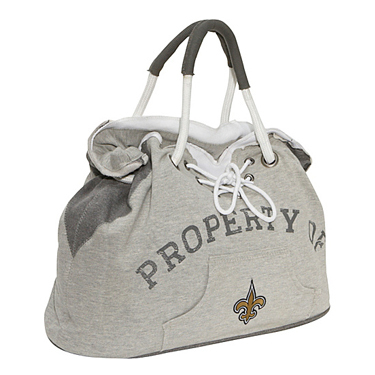 It’s roomy for travel and can double up as a shopping bag too. This tote is just perfect. Super stylish, fun yet sophisticated and very roomy. 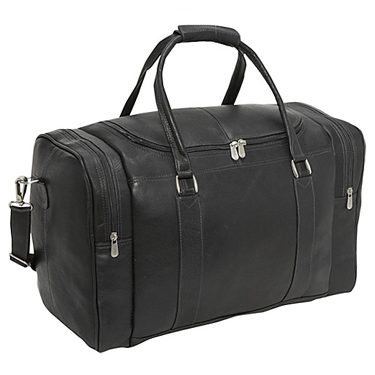 Classic weekend bag from Piel. 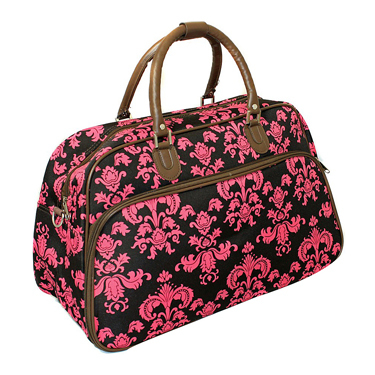 Has a lot of room, can carry your clothes, accessories, shoes and travel kit, all together. Get it in black and saddle color variants also. It can hold your laptop and so much more. 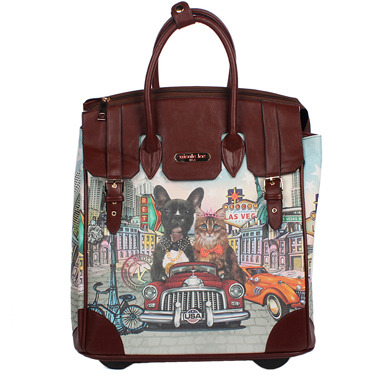 The perfect travel case for women, business or pleasure. Available in black and saddle variants also. For the very stylish and classy woman. This large satchel has a lot of room. 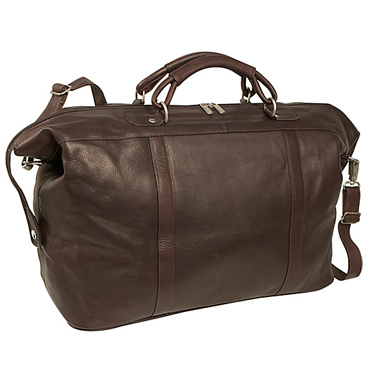 Perfect for travel, work or weekend. Available in black and red variants also. Stylish, functional and very handy. Just perfect for travel. Get its variant for the same price.